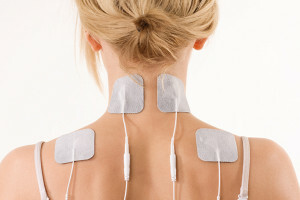 – We offer a 1 week free trial of TENS machines with the purchase of electrodes. If you are unsure if TENS therapy is right for you, or if you will be comfortable using a TENS machine at home, please call and speak with one of our professionals at 454-0800. Open Mon. / Wed. / Thur.